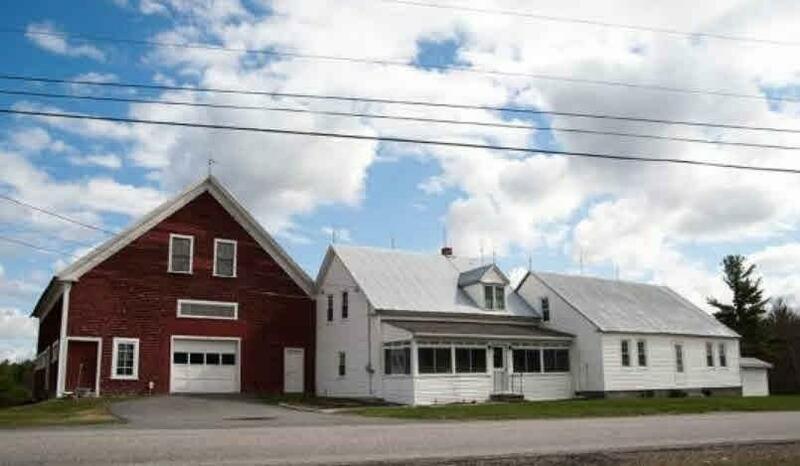 17 +- acres perfect setting for business, Barn would be perfect for Wedding Receptions, the new trend. The home is being restored and finished and the barn will have a new foundation. Lease with an option would be considered, Also looking at leasing some of the land if looking for a small parcel.